Titan have confirmed to ESEA that they will be traveling to ESEA Invite Season 17 Global Finals on December 5-7 in Dallas, TX. After previously both fnatic and Virtus.pro, who replaced dignitas, confirmed their attendance at the upcoming ESEA Invite S17 Global Finals, now Titan have done the same. 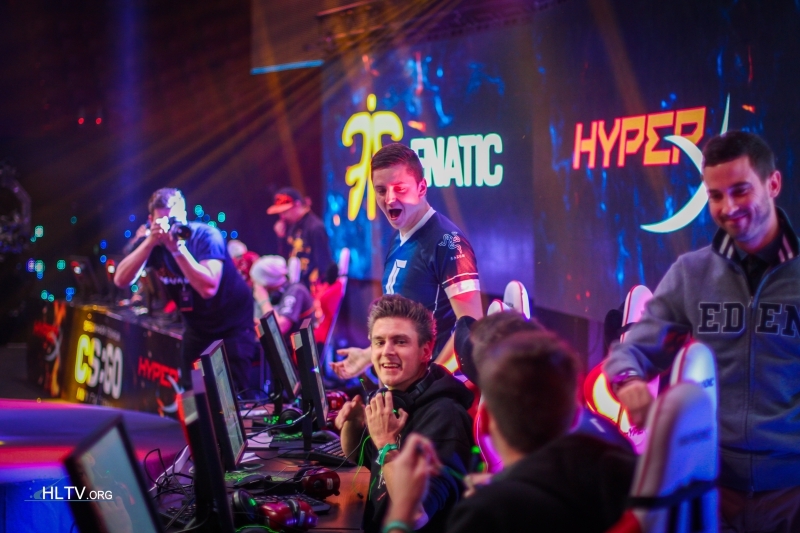 The Frenchmen recently won DreamHack Stockholm over the likes of LDLC, fnatic and NiP, and finished the regular season of ESEA Invite with a 10-6 record to place fourth overall in Europe. Following a strong 8-0 start, Titan lost six straight games to fnatic, dignitas and mousesports, but secured a spot at the Global Finals with wins over Virtus and Na`Vi. ESEA Invite Season 17 Global Finals will be held on December 5-7 in Dallas, TX and HLTV.org will, as usual, provide full coverage for the $47,500 tournament. mouzsports will go as soon as chrisj got some reliable LAN hacks. "only mousesports remains from the European sides" I think we all know how which way that's going to go. OnlineJ no weed = no win. 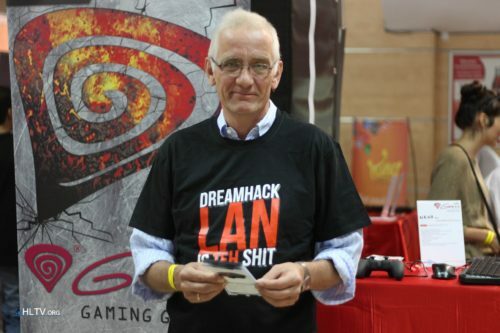 If Dignitas and mouz do not going to then NiP going to get invite? Nip dropped from the league, doubt they get invited. Idk in some interview the other day Legija said they're going. mouz for sure wont go. Good one them for following through on their commitment. Didn't they post something (or maybe onlineJ did) about not being able to go due to personal reasons? Not yet about ESEA, but it wouldnt surprise me! mousesports wont attend cause no major. -mouse +Navi then that will be epic. csgo.99damage.de/de/interviews/21743-leg.. In this interview legija said they will be going for sure. I suggest admins check chrisJ computer before and after each game, if he ever dares attending. ScreaM to Titan cuz he was there for some time.